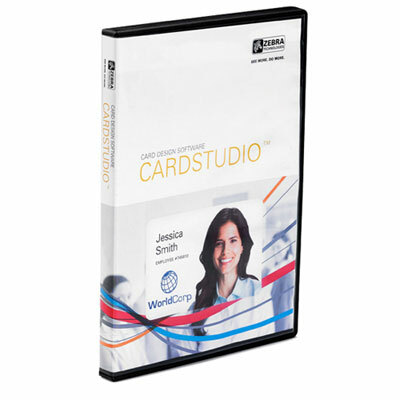 CardStudio is an easy-to-learn, easy-to-operate professional card design and card issuance software. Whether you’re creating simple or complex designs, CardStudio offers a version for every application with three software versions with a range of features and price points. Zebra Card Printer users will experience maximum benefit with CardStudio software however it also works with all other card printers when used with Windows computers.